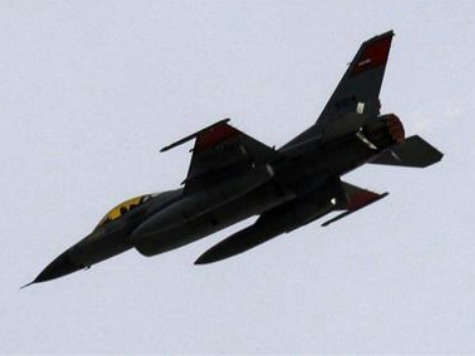 On October 15, Egyptian warplanes bombed Libyan Islamist positions in Benghazi. The campaign is expected to last “three to six months” and also involve the Egyptian Navy. It should be noted that Egyptian presidential spokesman Alaa Youssef denied reports that Egyptian planes were striking targets in Libya.